Brick walls have been popping up all over the internet and I am absolutely in love. But what if you don't have the time or money to incorporate a brick wall into your home design? 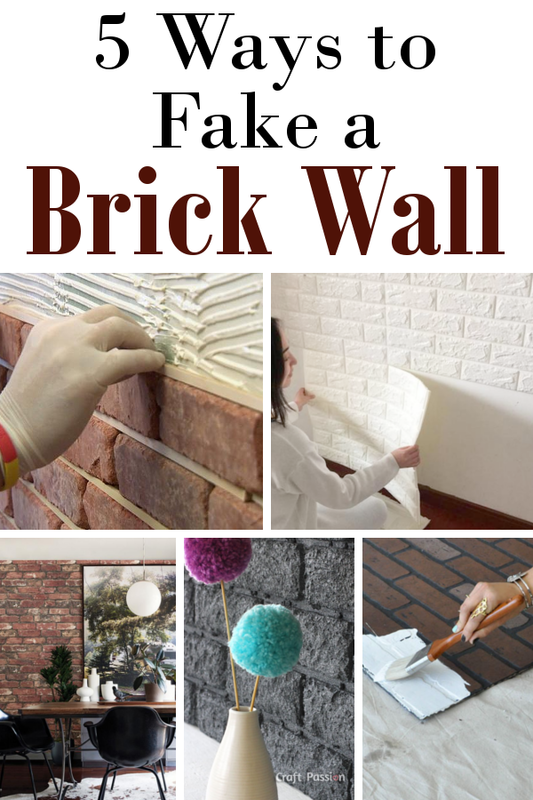 Here are a few ways that you can get the brick wall look without using real brick. Every Christmas Eve my family enjoys a warm cup of hot coco while we decorate cookies for Santa. 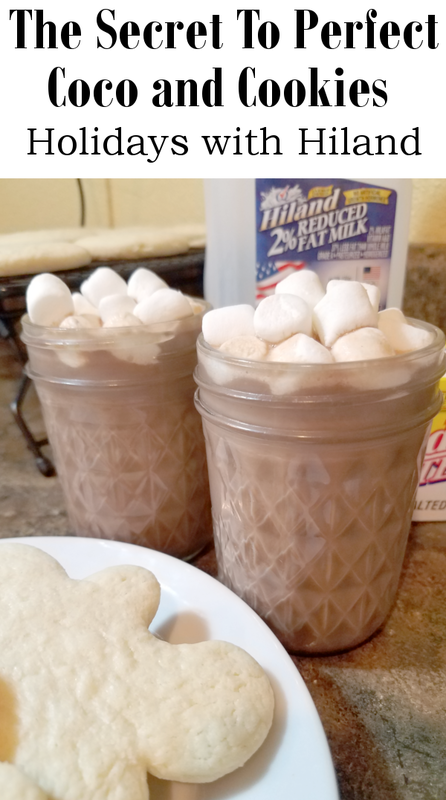 I've used many cookie and coco recipes but today I want to share a couple of my favorites. Wine has always been a great go-to gift idea for any occasion. 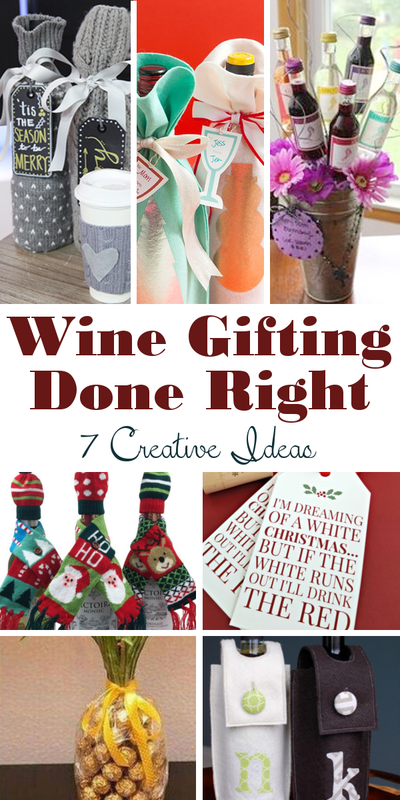 Today I'm sharing 7 fantastic ways to "dress up" your typical wine gift. Will you be attending an ugly sweater party this year? 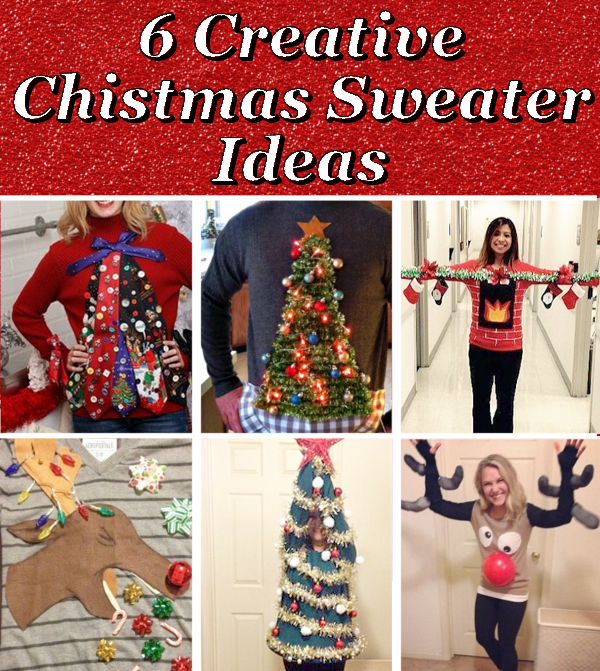 Check out these 6 creative sweater ideas for inspiration to make your own fantastic sweater. 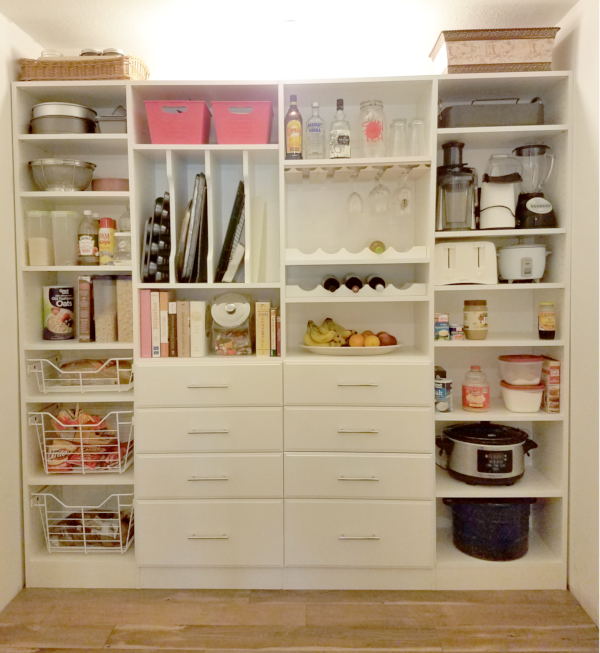 For those of you who have not been following along, my husband and I have spent the past couple of weeks designing and installing a new pantry organizing system with EasyClosets. (You can read more about that here and here) I could not be more excited to share our final reveal with you guys today. Winter is fast approaching and for many the cold weather is already upon us. I love winter... Fuzzy slippers, hot coco, reading books in front of the fireplace, a hug mound of coats being piled up at the front door... Wait! What? Yep, it happens every year. The weather gets colder, the coats come out, and they always end up in a big pile on the floor next to the front door. I know I can't be the only one with this problem. But don't worry, I've got you covered. 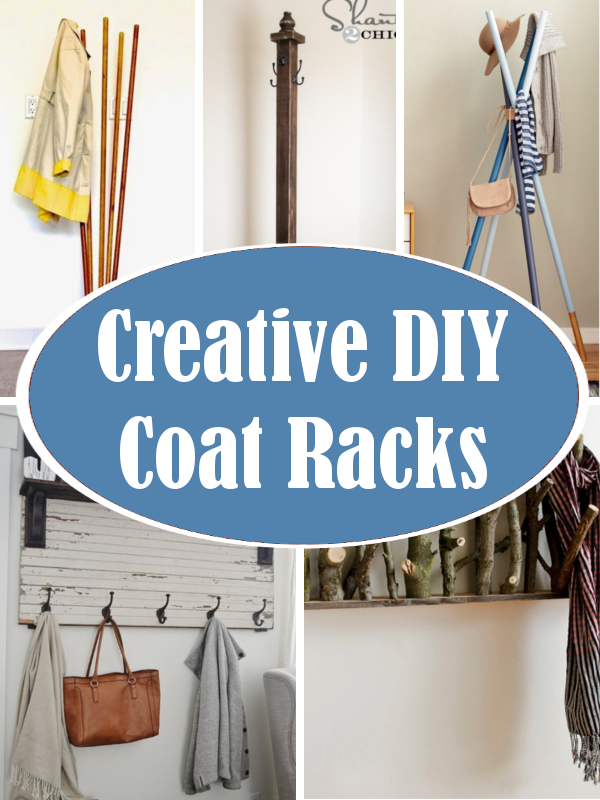 These fabulous diy coat racks, not only look amazing, they will give you a designated area for those winter coats and keep them off the floor.